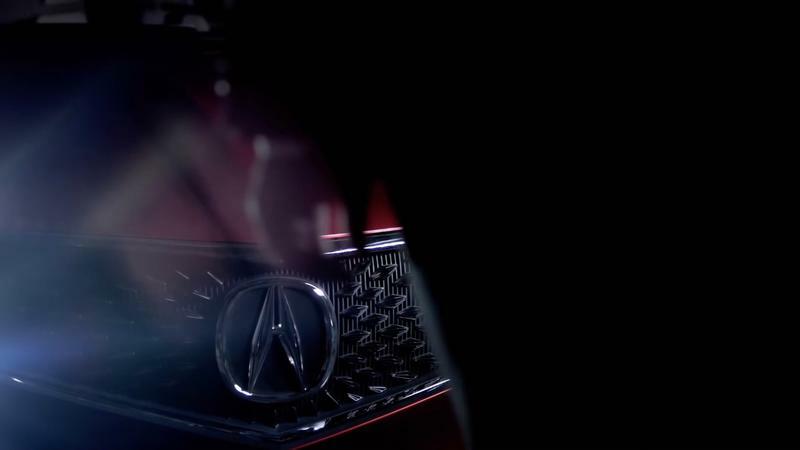 If an advanced alien civilization does exist, I’d imagine the Acura Precision to be their car of choice. 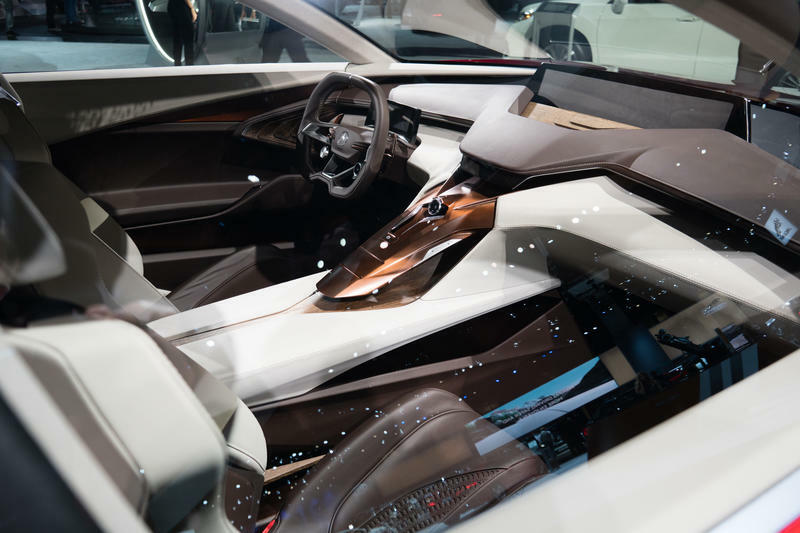 It looks like it was made for the cosmos, featuring a sculpted frame that’s muscular and modern. 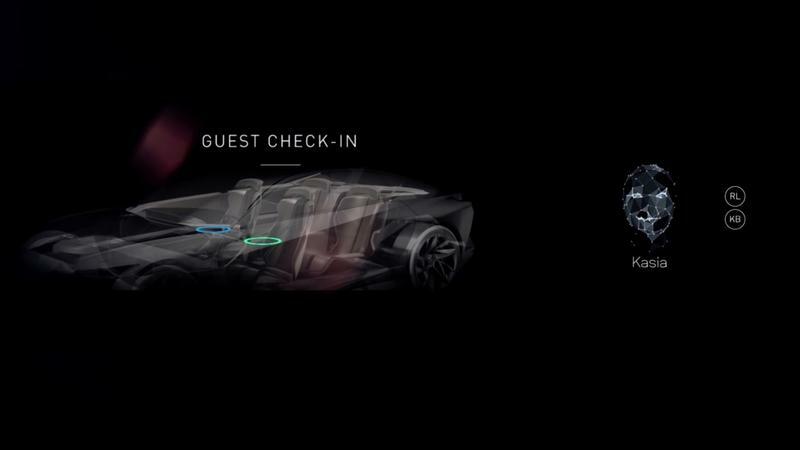 Doc Brown might have to ditch his DeLorean for this one. 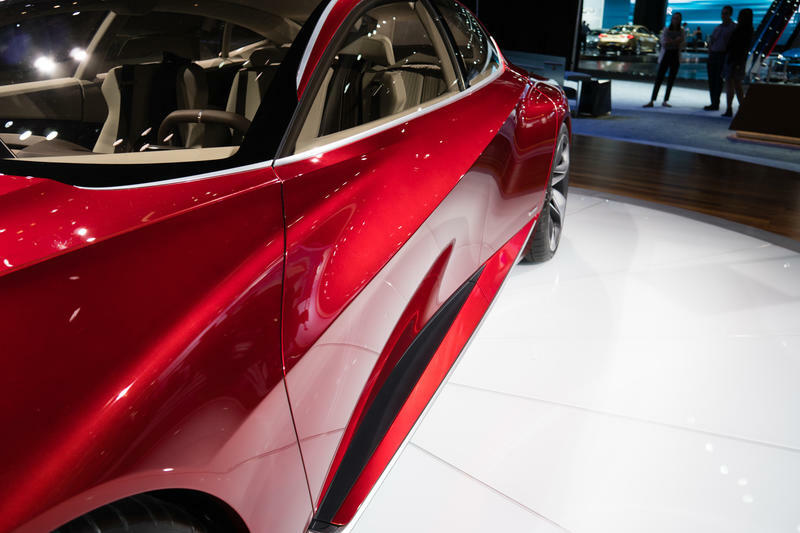 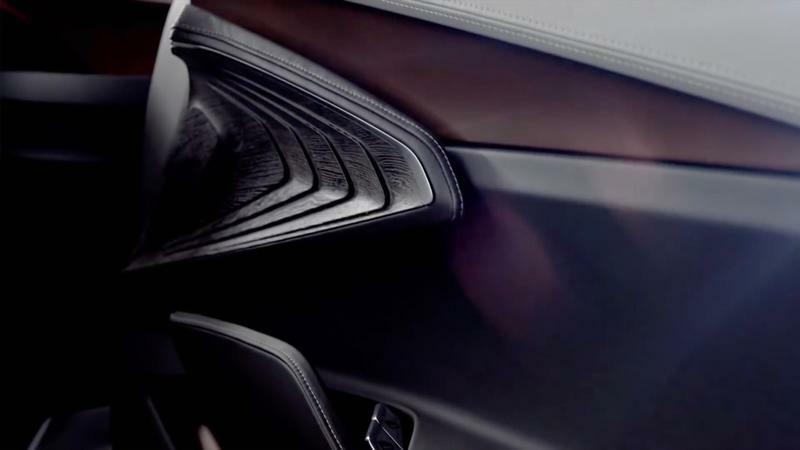 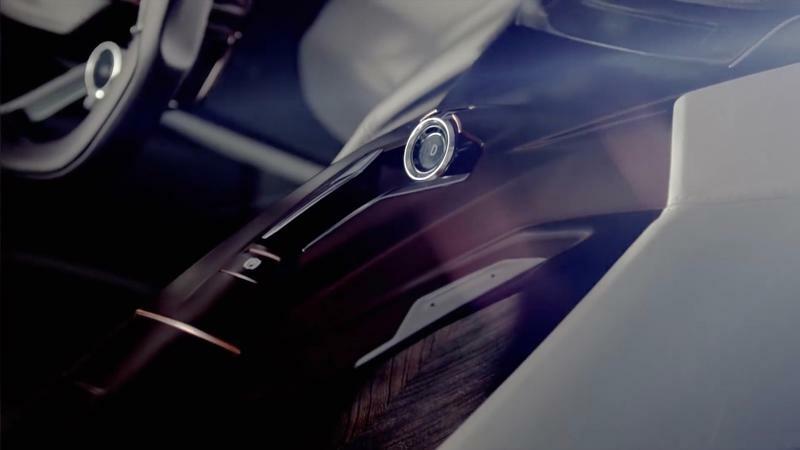 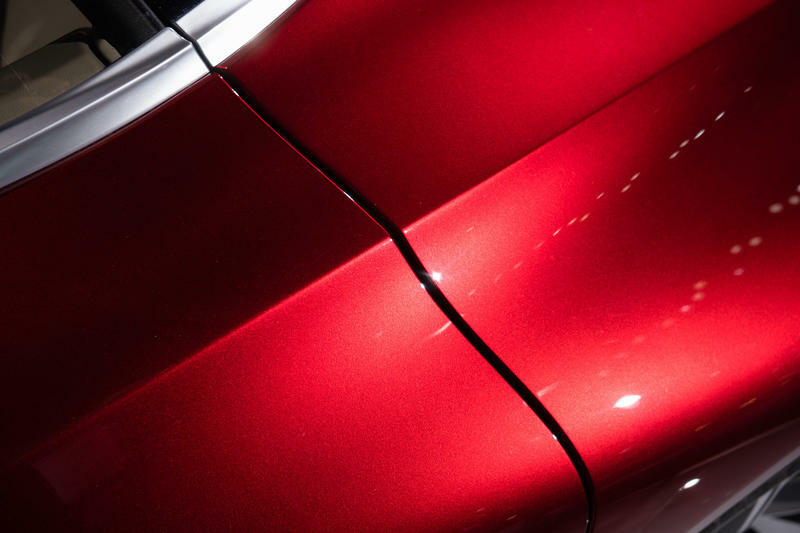 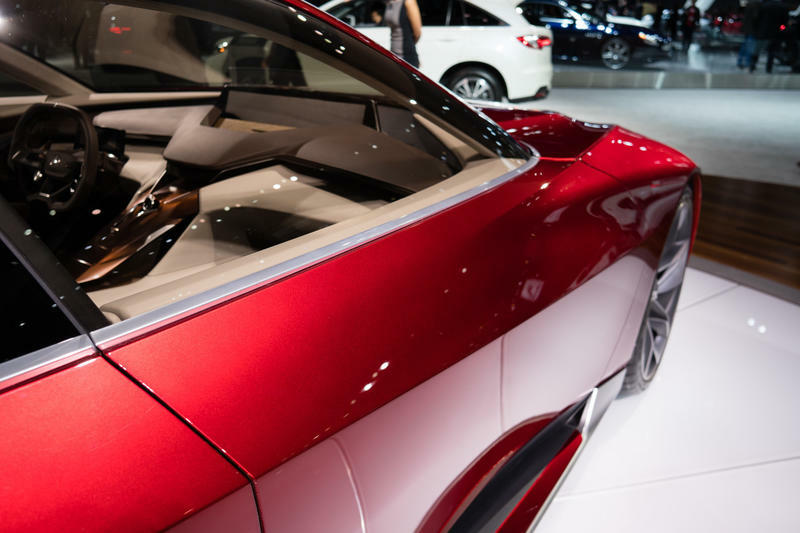 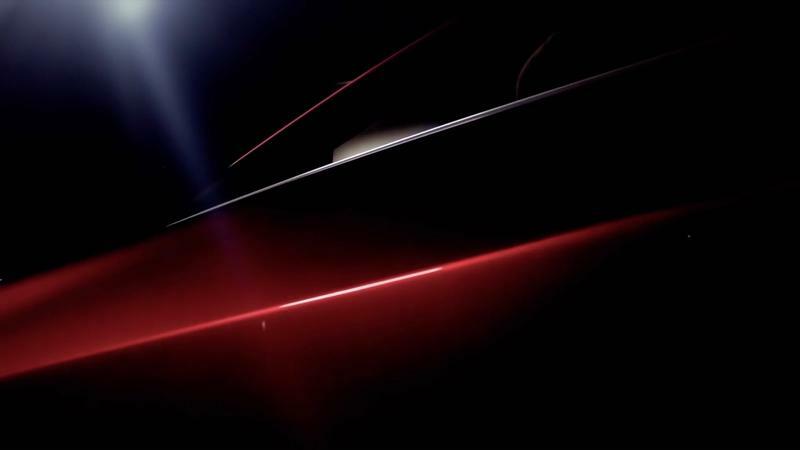 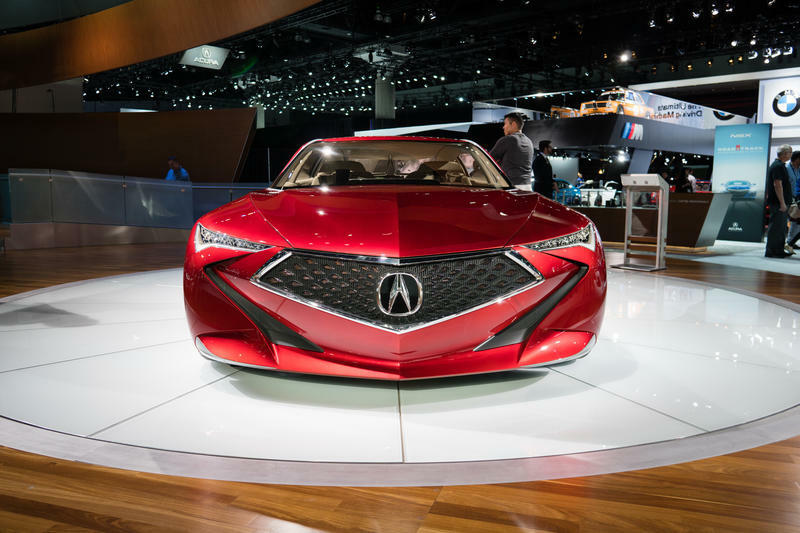 Announced earlier this year, the Precision Concept was born in Acura’s California design studio. 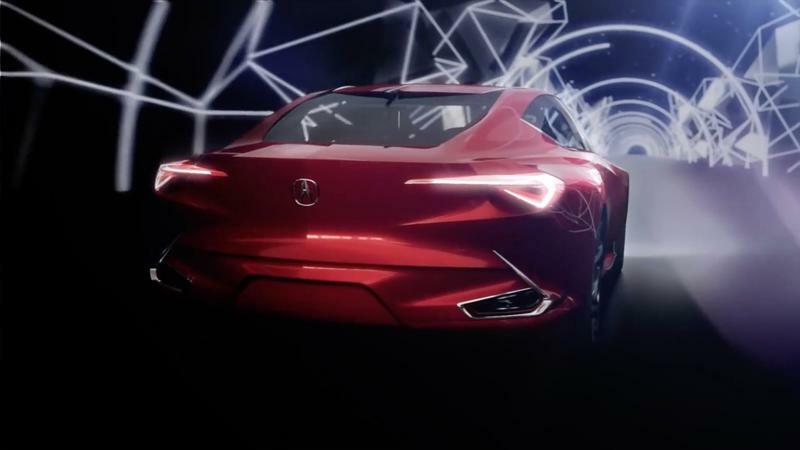 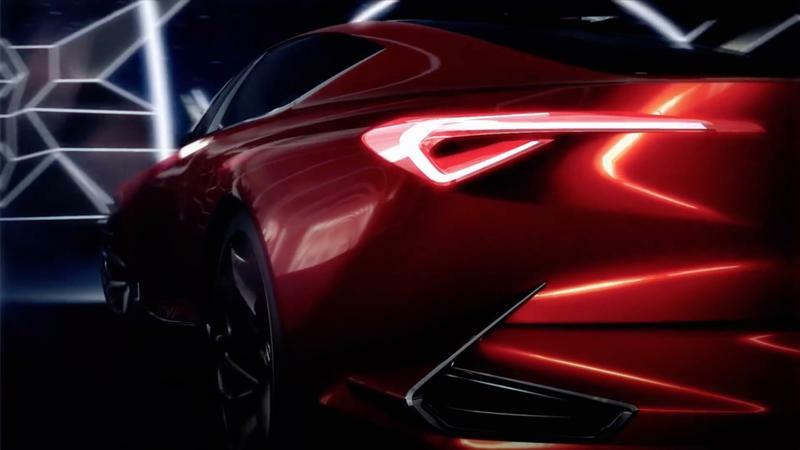 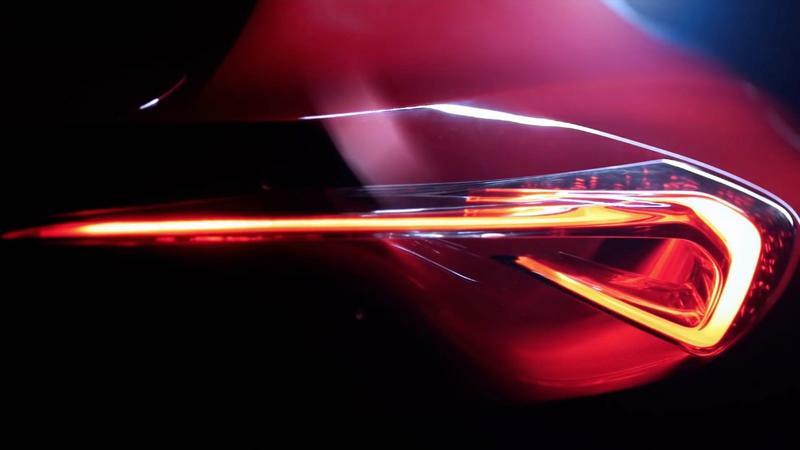 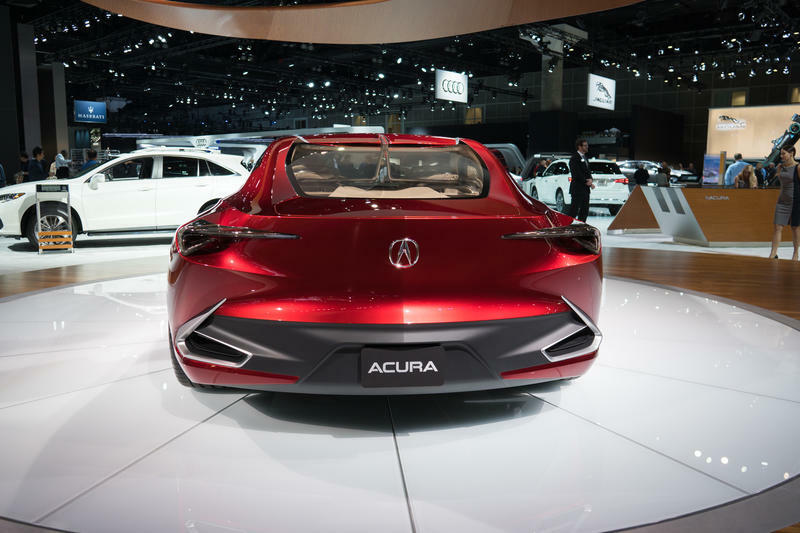 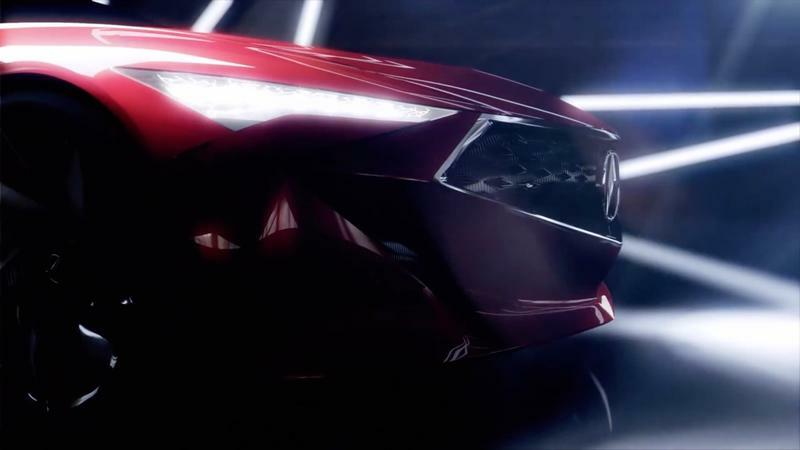 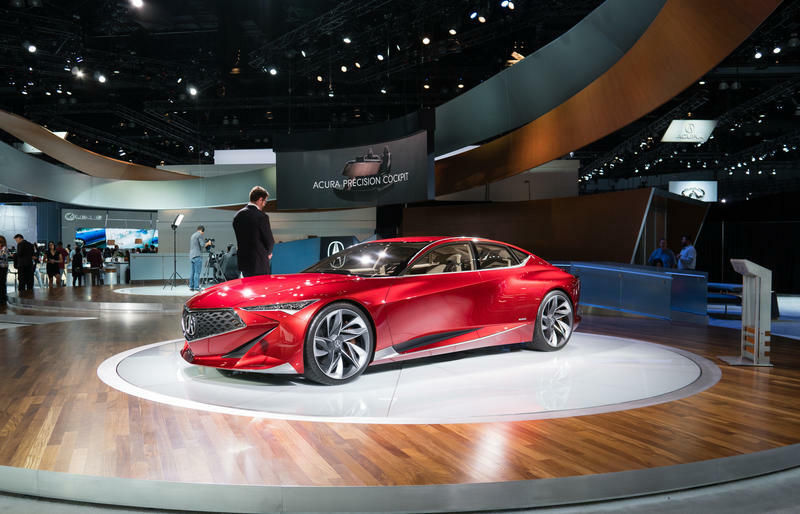 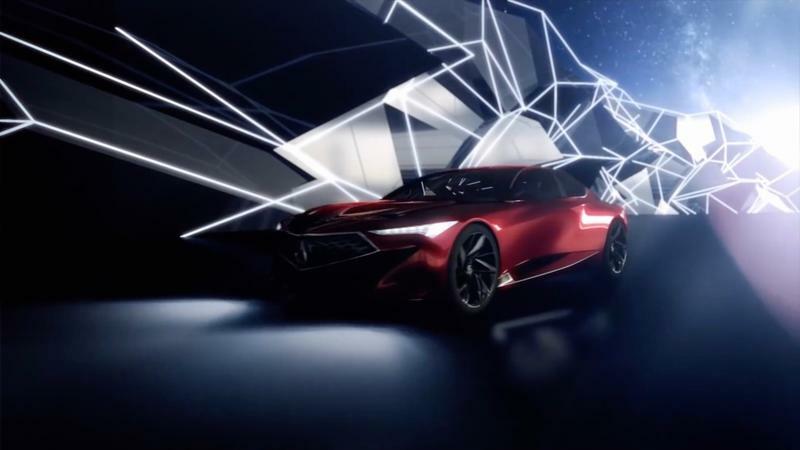 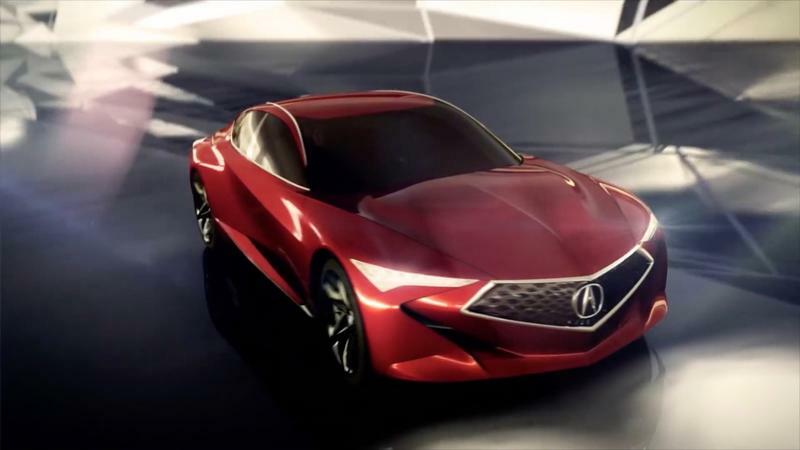 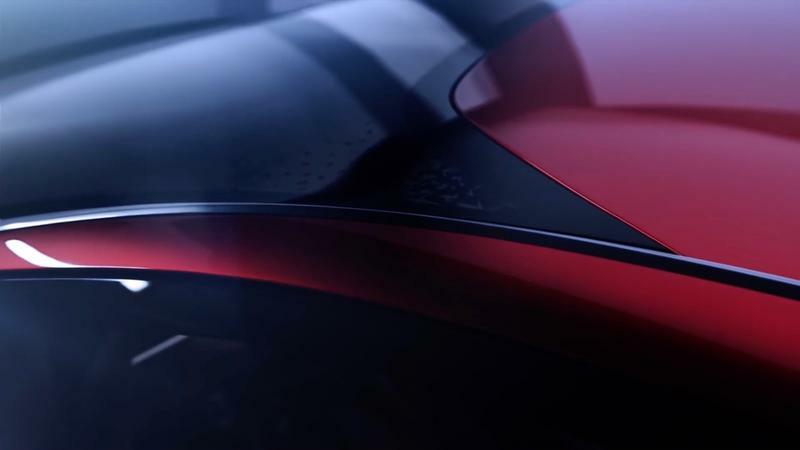 “The Acura Precision Concept is more than simply a concept vehicle, it is a design study model that literally will shape the direction of all future Acura products around our Precision Crafted Performance DNA,” said Dave Marek, Acura global creative director. 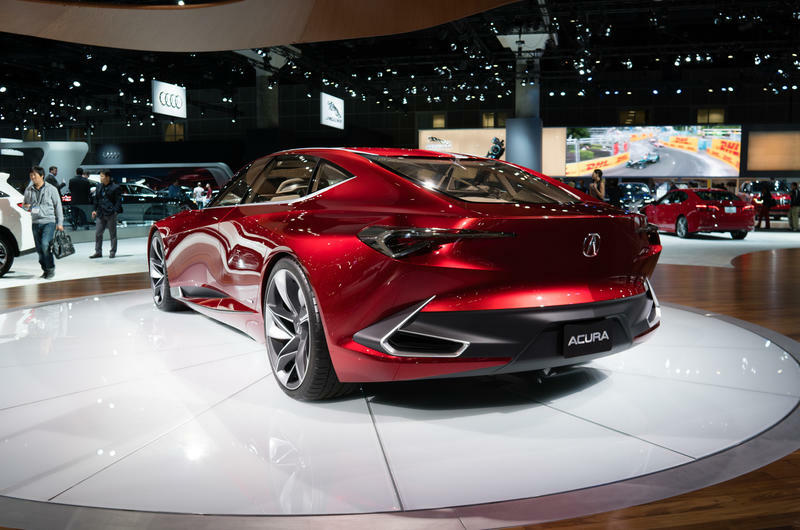 The four-door sedan features a large, blocky design that sits on 22-inch Michelin Pilot Super Sport summer tires. 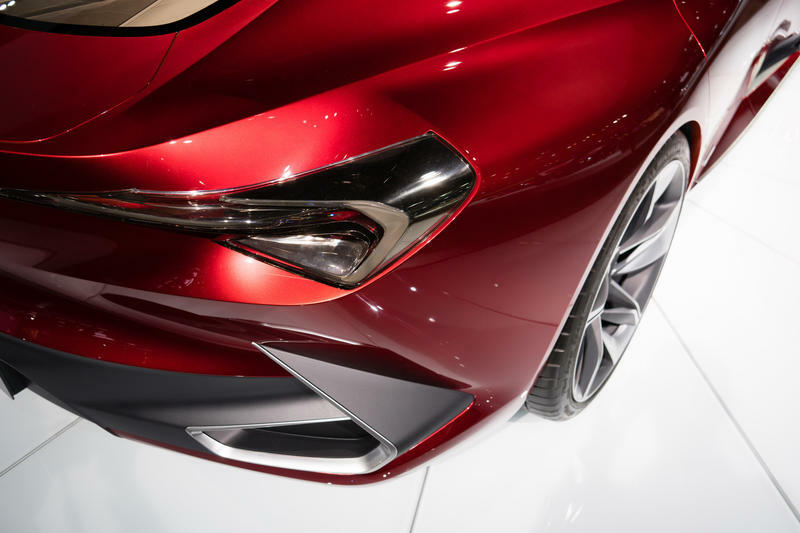 This gives the Precision Concept an athletic stance, like it could go from Earth to Mars in the blink of an eye. 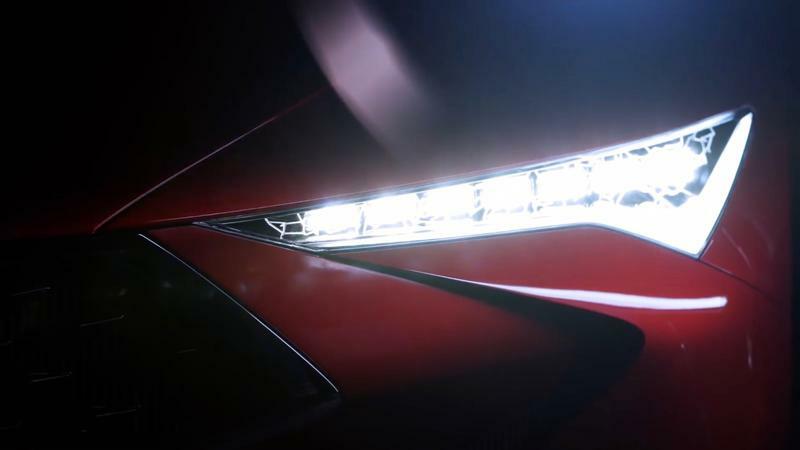 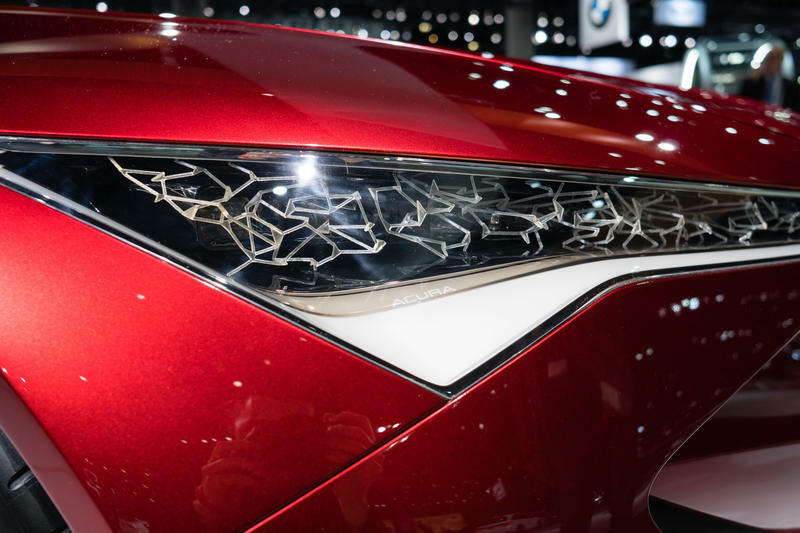 Adding to its futuristic look is the concept’s unique LED headlights, which features “organically arranged fractal elements.” The attention to detail in the pictures above is explanation enough of just how beautiful it looks. 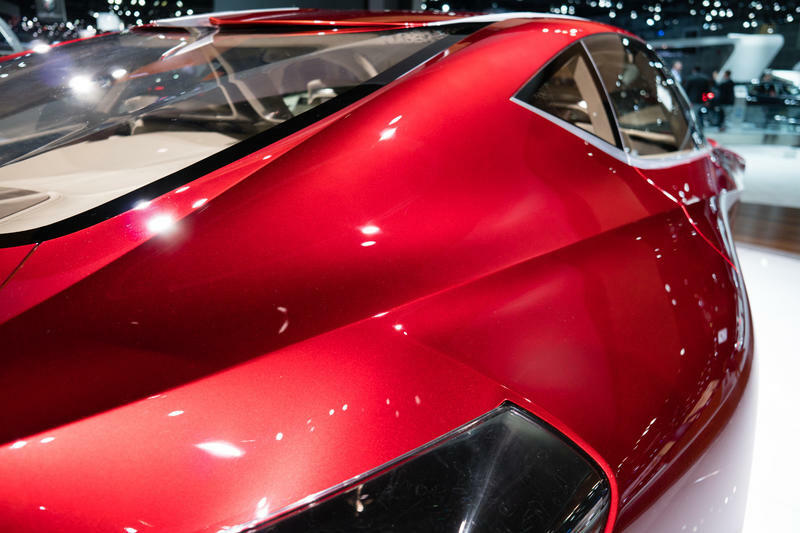 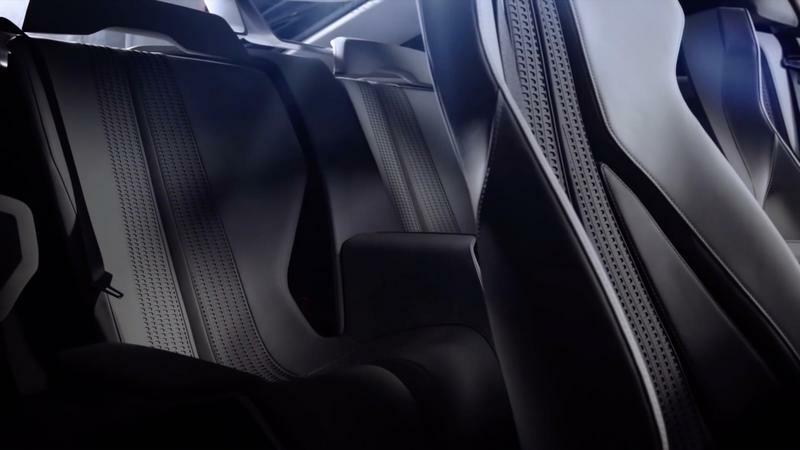 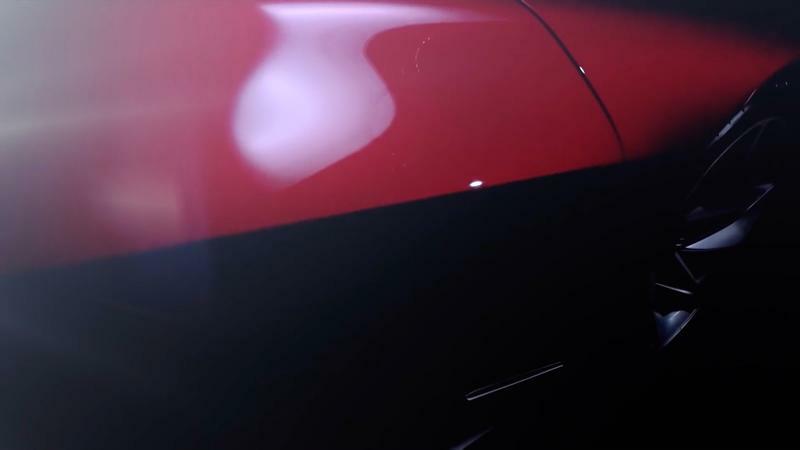 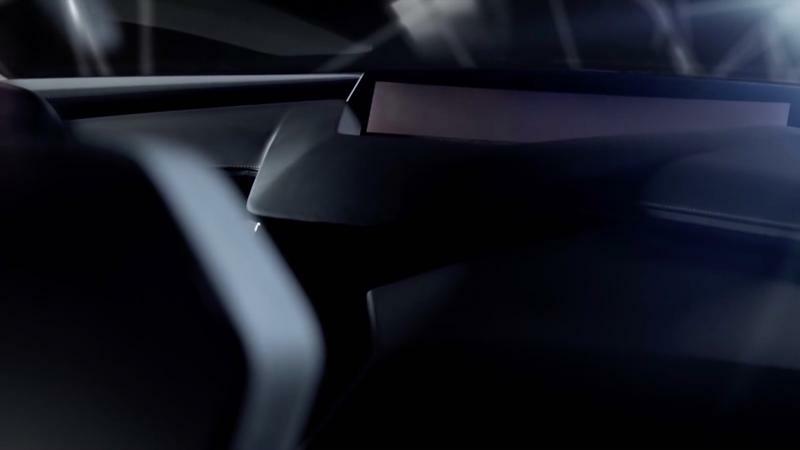 At 84 inches wide, 204 inches long, and 52 inches tall, the Precision Concept is a large car, about the size of a Tesla Model S. Although I didn’t get to sit on the inside, I did get to peek in, and it was just as beautiful as it is on the outside. 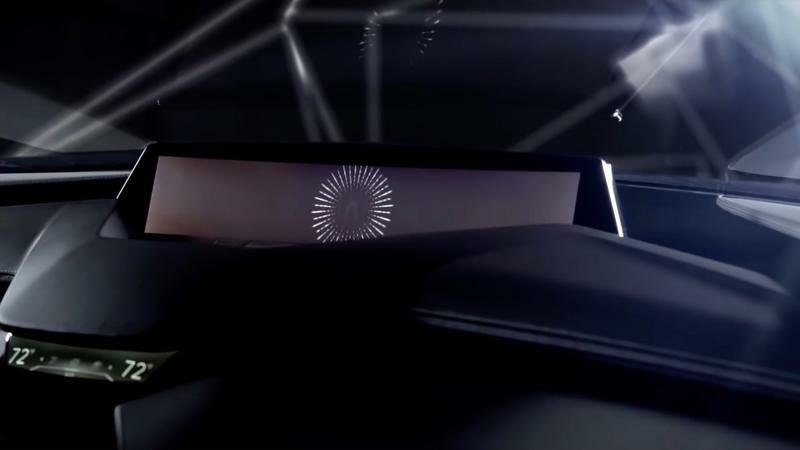 As for the tech, the Precision Concept features an ultrawide and curved screen, which can be operated by a floating touchpad. 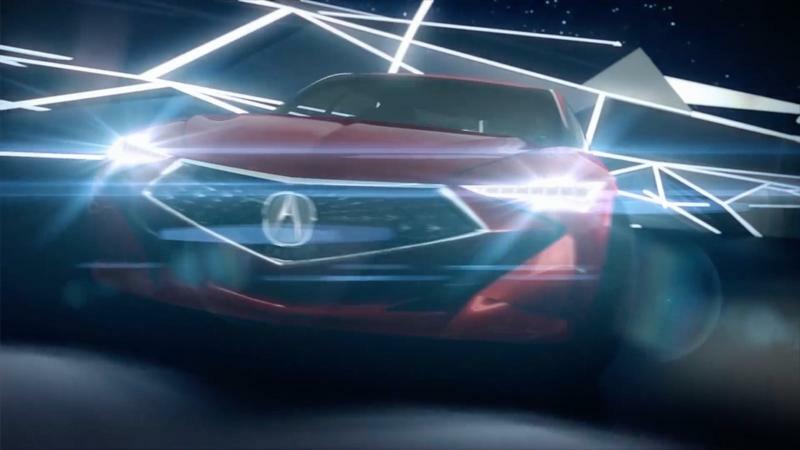 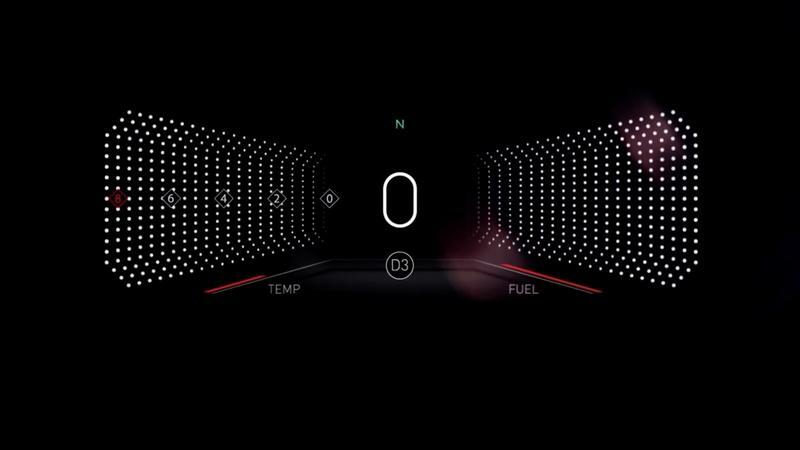 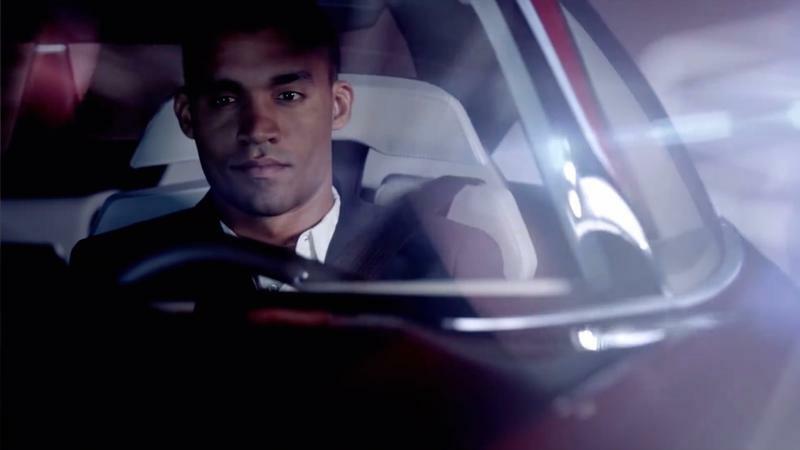 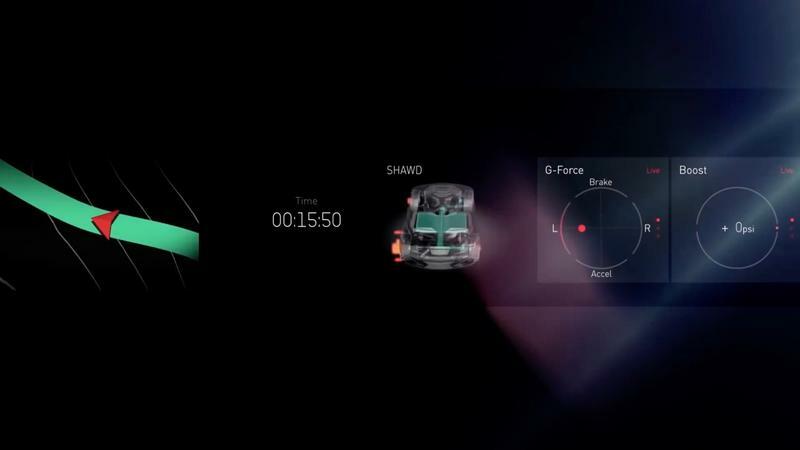 This taps in to the Acura’s digital human-machine interface (HMI), something the carmaker says creates a more seamless connection between man and machine. 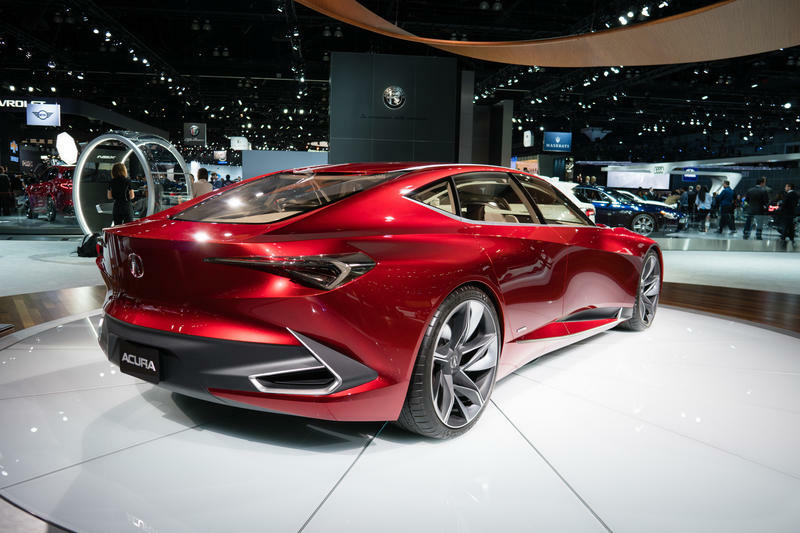 Check out the Precision Concept in all its beautifully glory above and you can check it out in person this week at the LA Auto Show.